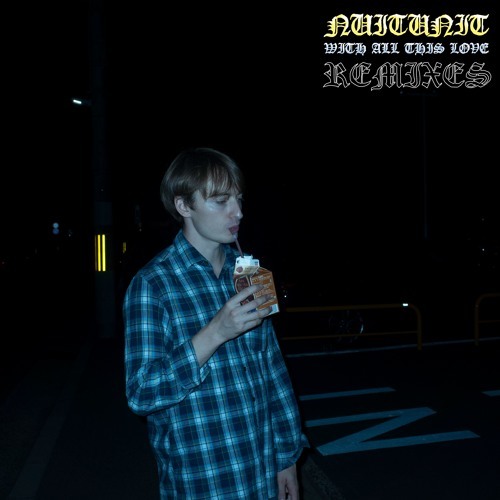 some of @nuitunit 's friends remixed his debut EP 'With All This Love'. five heccin fine remixes from all over the world. enjoy!